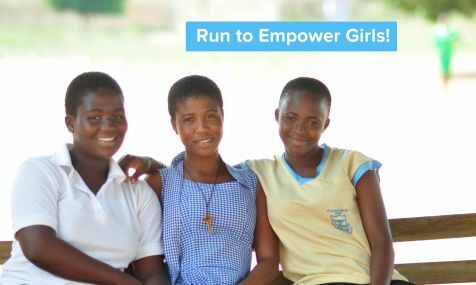 In keeping with the motto, ‘‘Run to Empower Girls’’, 8 runners have registered to run for AddYouCation at the Munich Marathon. We want to support the girls at St. Catherine Senior High School and raise funds for further school projects in Africa. Here´s how you can help! You can support our efforts by giving a donation to AddYouCation, or you can run with us (we are organizing one collective registration. 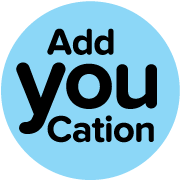 If you want to run for AddYouCation please send an email to ana.hiebinger@addyoucation.com). The registration deadline is on the 30th of September 2018. Thank you for your support!